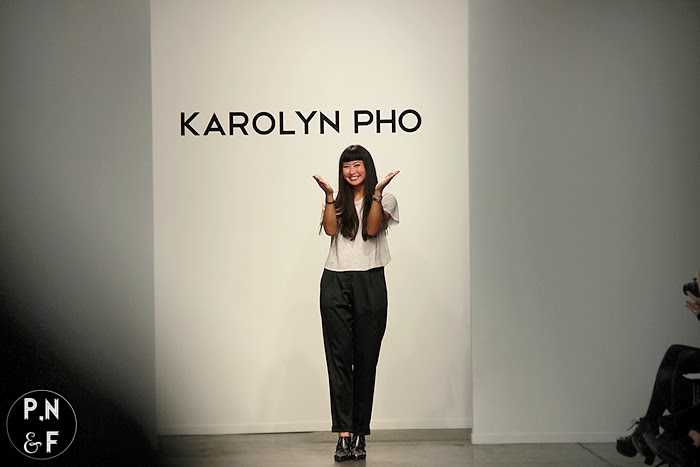 The ever so cool Karolyn Pho debuted her fall/winter collection at Pier 59 on Monday. 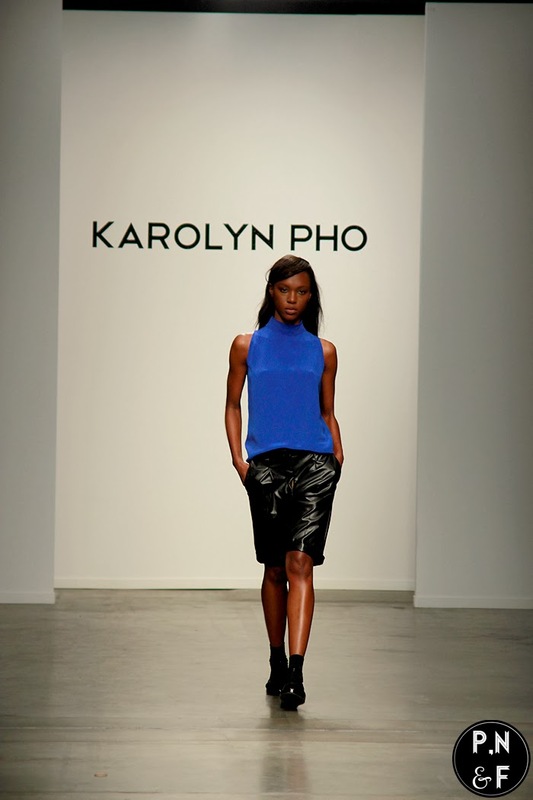 This collection is boyish with a mix of street and perfect for those who enjoy a chic laid back loose fit. "It shows a different side of femininity that’s strong, not strong because your using your sexuality, its strong simply the way you carry the clothes." says Pho. 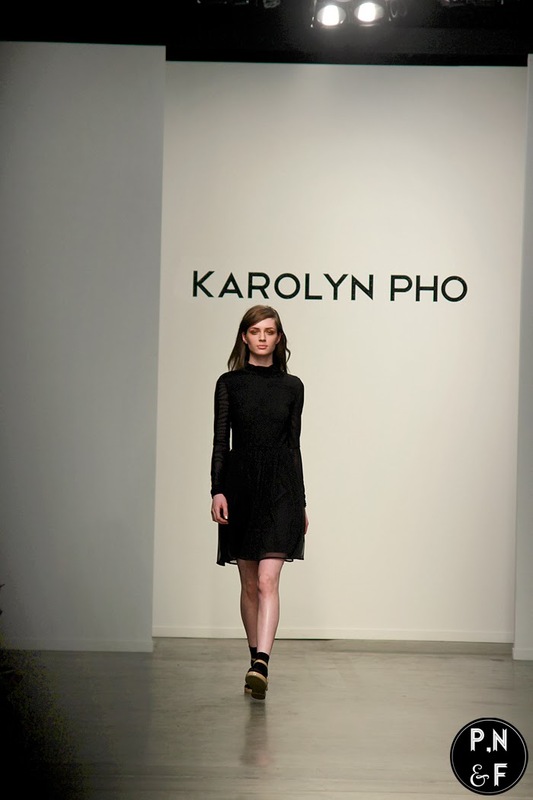 The collection was inspired by kinetic energy, Egyptians, and after life. 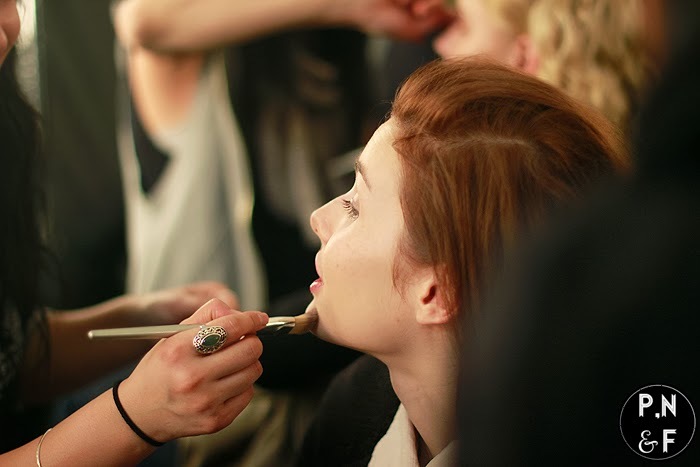 The color palette consisted of blacks, golds and rich reds. With layering dresses over shirts, pants that are effortless and stylish, as well as on trend fur and crop top pieces, theres something for everyone. 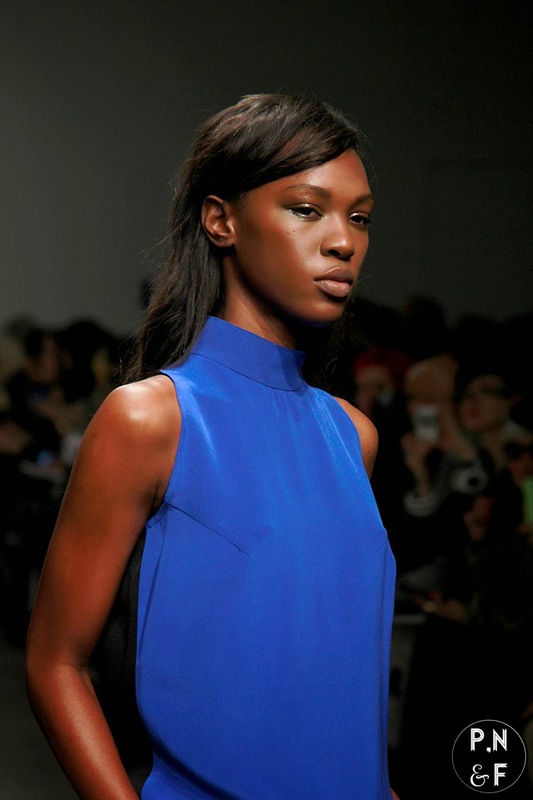 One of my favorites from the collection was a fur tank top. "I had all these drawings and sketches in my office and one of my interns walked in and was like " A fur tank top? really?" Pho stated. "Hunny just wait, I know it sounds odd" she continued. And I'm glad she added it to the collection, its a great stand out piece for Fall. 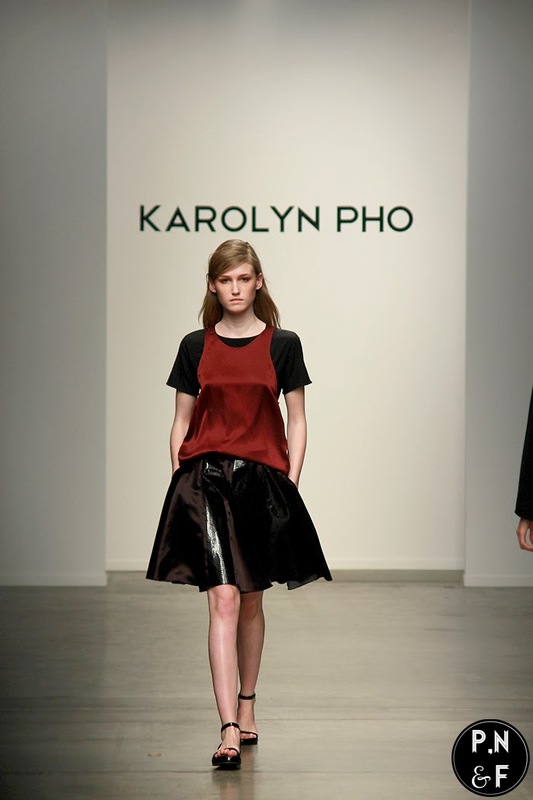 Karolyn is definitely one to watch in the upcoming seasons and a must see for fashion week. Ooh I love these looks! They look so good!